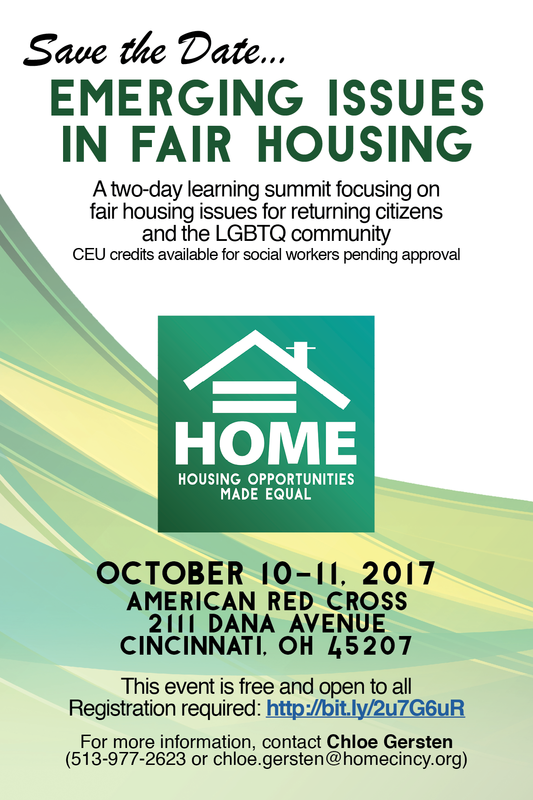 Emerging Issues in Fair Housing is a two-day learning summit focusing on fair housing issues for returning citizens and the LGBTQ communities. This summit is free and open to all but registration is required. Guests are welcome to attend one or both days of the summit. The information shared in the Emerging Issues summit will benefit tenants, housing providers, case managers, attorneys, and community advocates. The goal of Emerging Issues in Fair Housing is to educate members of the community about new fair housing issues. Returning citizens and members of the LGBTQ community face unique barriers when searching for quality, affordable housing. This summit will bring those issues to light––confronting policies and procedures that create barriers for these populations and discussing ways tenants, landlords, and social service agencies can work together for a more equitable society. 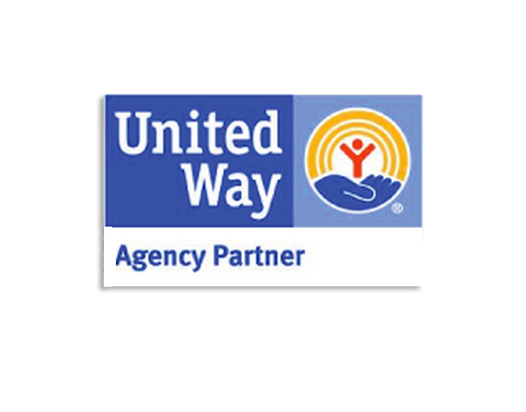 Social workers can earn up to 9.7 CEU credit hours. Real estate agents can earn up to 12 CAM credit hours. For more information, contact Chloe Gersten (513-977-2623).